Have you been trying for a long time, but failing, to reach a goal? Are you baffled because what you have been doing should be working…but for some reason, it isn’t? Would you like to discover untapped sources of wisdom, help and guidance from within your own mind–to empower you in all that you do, and help you finally reach these goals? If so, my unique "Mind Tools Training" Techniques can help! Call 863-496-7223 to schedule your FREE 15 minute “Borrow a Brain” brainstorming and assessment session! Hi. 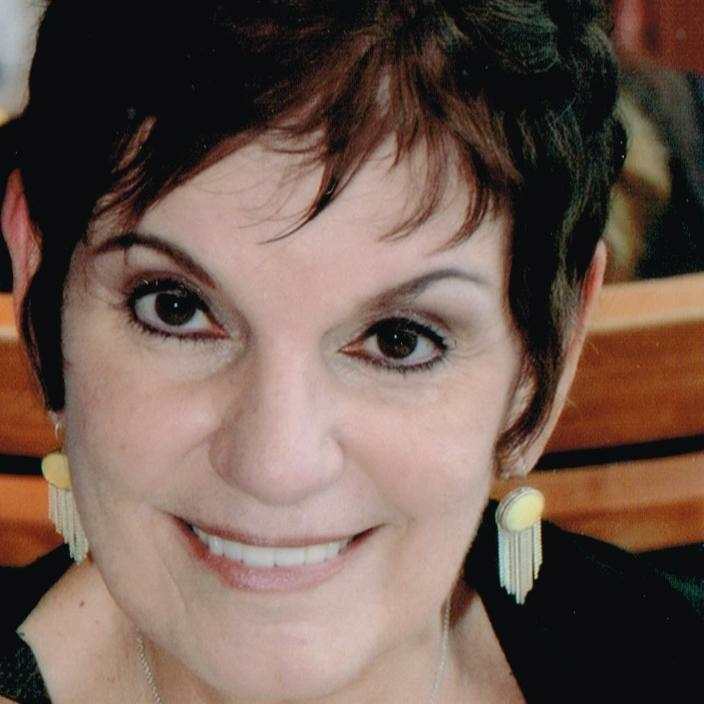 I am Rita Milios, LCSW, The Mind Mentor, a Clinical Psychotherapist and Coach, specializing in an “Inner-Self-Transformation” approach. I’m also a Writer and Speaker/Trainer, with with more than thirty books and hundreds of magazine articles published, for national and international publishers. I am the “go-to” person for individuals, groups, fellow clinicians and writers looking to“get more mileage out of their minds” – for personal growth, creativity, insight, inspiration and unique ideas. Why is it that so often people don’t reach their goals? I’ve found that most people don’t realize that they are often being pulled in two different directions, therefore getting nowhere­, because their outer (conscious) mind and their inner (subconscious mind) are not in complete agreement. At our deepest, innermost levels, most of us have unresolved doubts, fears and worries that hold us back from achieving our goals. For more than twenty years, as an "Expert to the Experts," I have helped people tap previously under-used mind capacities and apply concepts of the Ageless Wisdom to everyday life issues. These tools and techniques are not only useful for self-development, they help people become more creative, more intuitive and more skilled at whatever they do–by literally expanding their mind power! I, myself, have developed multiple career paths–writing and publishing, speaking and training and psychotherapy/coaching, because of my own involvement in this “mind training” approach. I sometimes feel like a one-woman "Think Tank"... using "mind tools" such as dreams, meditation, intuition and visualization have helped me become a super-fast, "auto-editing" writer. I am so grateful and still amazed at the creativity that literally pours out from me, that I finally recently wrote the process down in my forthcoming book: “Instant Inspiration: How to Have Creativity on Tap...Anytime, All the Time...and Never Have Writer's Block Again". Transform Yourself, Your Life, Your Work – for Good…Individual or group “Mind Tools” Training Sessions are available; plus Resources/Publications, including the “Mind Tools Bible” – my book, Tools for Transformation, plus other books and Edu-Marketing Tools (pamphlets). Market Your Book/Product…..In the process of carefully crafting my own writer's platform, I’ve also discovered that I have a talent for quirky, creative, timely marketing techniques. So, what else could I do but begin offering to assist other writers and experts in creating and using similar marketing tools for their own promotions–customized Blurbs, Tag Lines, Quizzes, Surveys, Polls, Promotional Event Materials, and a series of “Edu-Marketing Tools”...to help them sell themselves and their wares? Sign up for “Borrow a Brain” Brainstorming Session! Whether you call on me as a Creativity Coach, a Speaker/Trainer, or as a Life Coach/Professional Counselor, I’m sure that “Borrowing my Brain” can help you move forward toward more self-awareness, self-growth and self-empowerment! I’d look forward to hearing from you!